a modular grassland 3D tileset created for a game I work on using godot 3. 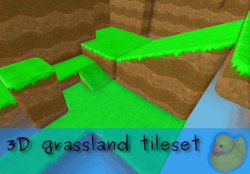 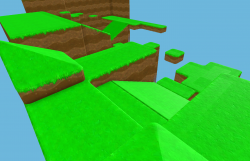 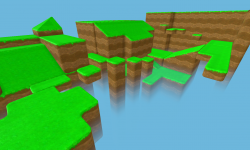 It contains a template tileset which can be used to create own ones, the grassland tileset is also based on the template. 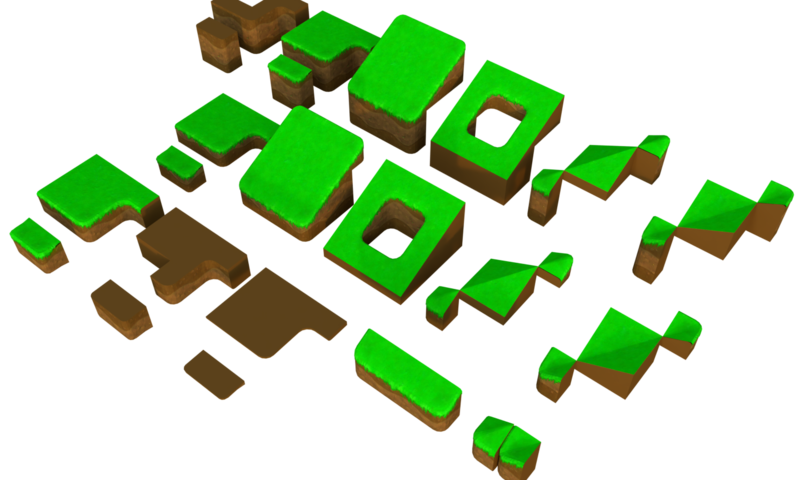 The tileset includes a meshlibrary (.meshlib) for godot , which can be used in a gridmap (a 3D tilemap in godot).